Stuart Perrin, an American spiritual master of Kundalini Yoga who has been quietly teaching small groups of students around the world for the last thirty-nine years, and is a direct disciple of Swami Rudrananda, more commonly known as Rudi. Stuart studied six years with Rudi. 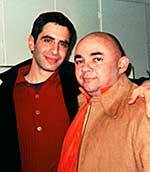 In 1973, Rudi died in an airplane crash and Stuart was one of three survivors. 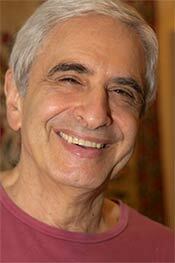 Stuart taught meditation at Rudi’s New York City center for two years. 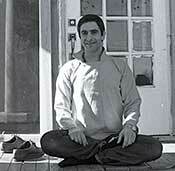 Then Rudi asked him to teach at a newly-formed meditation center in Denton, Texas. While in Texas, Stuart started meditation programs for hungry and homeless people, for people in prison and ex-offenders, addicts and ex-addicts, the elderly, high school students, and other people in all walks of life. He also initiated devoted disciples into the mysteries of inner work, and he, in turn, created new teachers of meditation.